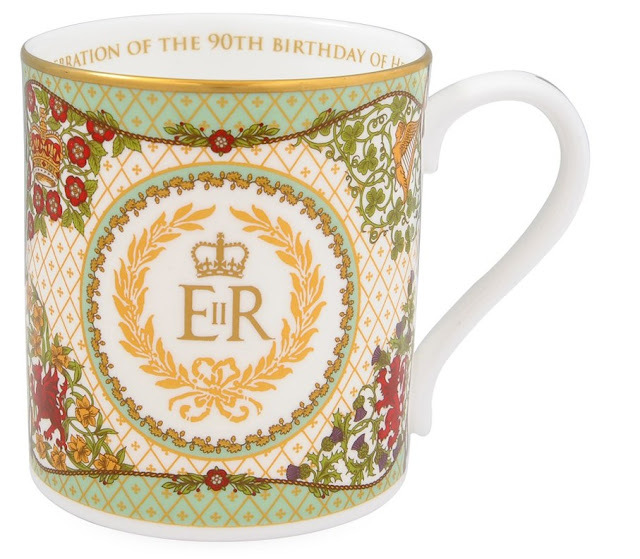 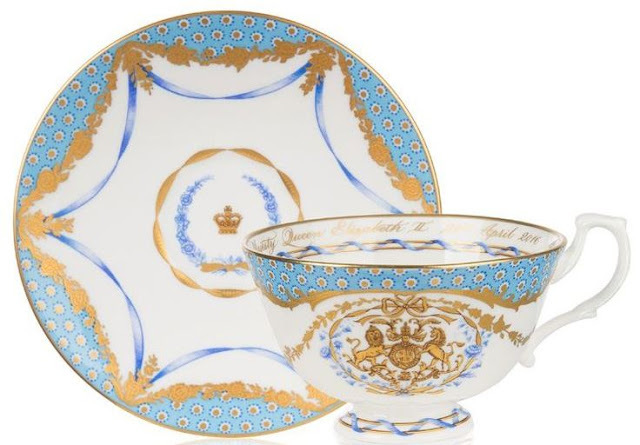 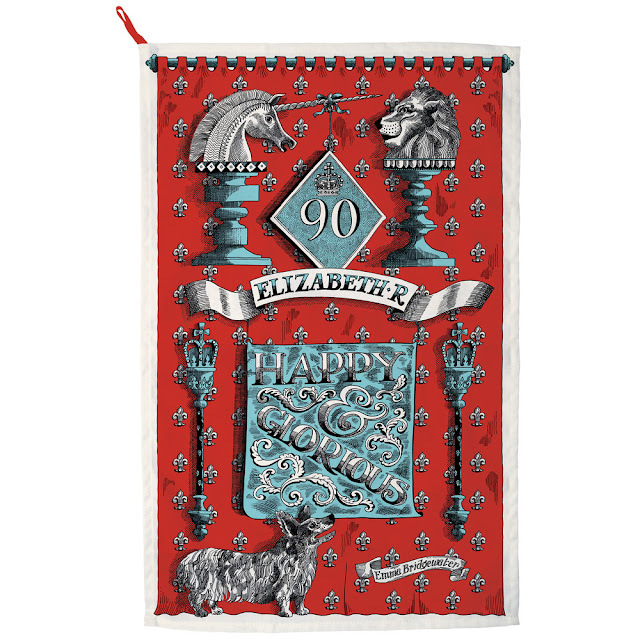 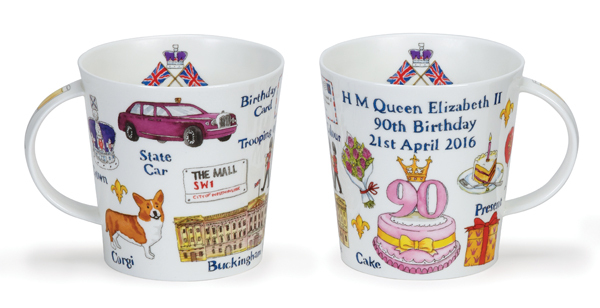 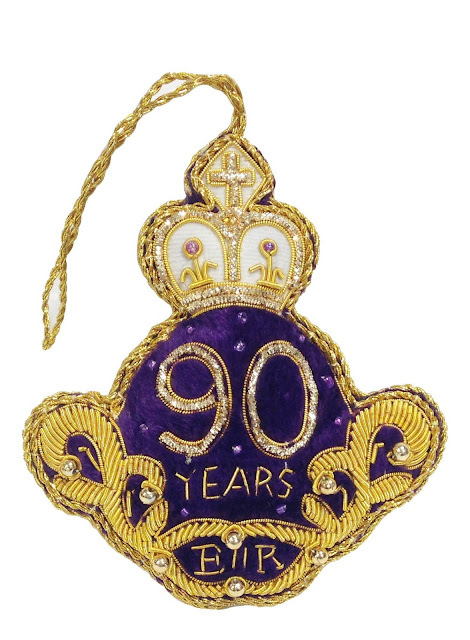 As you'll all be aware, it's the Queen's 90th birthday on Thursday 21 April, so I thought it might be nice to compile a brief guide of some of the best souvenirs and mementoes that are appearing in the shops to celebrate the occasion! 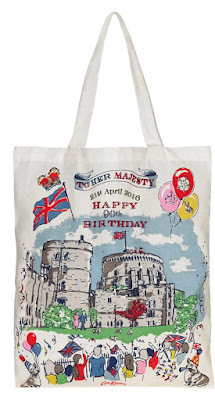 Worldwide delivery available on all items featured unless otherwise stated, click on the photos to be redirected. 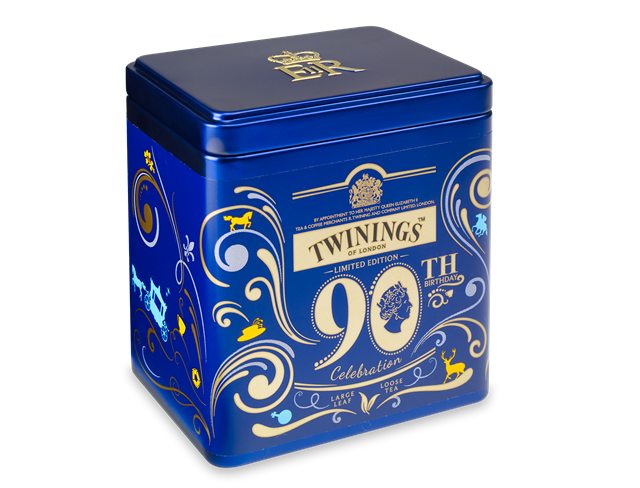 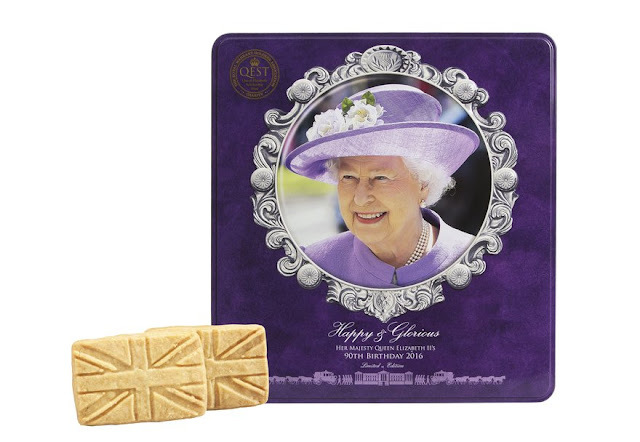 London-based Biscuiteers Baking Company Ltd have come up with this special commemorative biscuit tin of beautifully hand-iced biscuits celebrating Her Majesty the Queen’s 90th birthday. 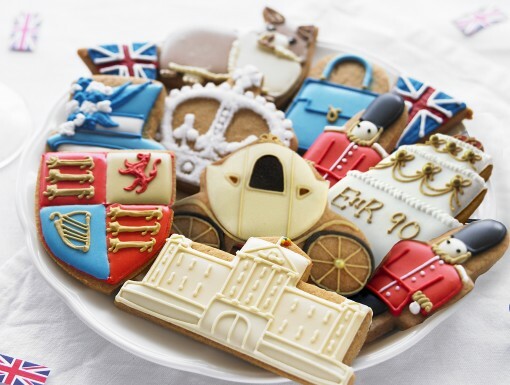 Perfect for toasting and feasting, this royal assortment includes corgis and crowns, guardsmen and pages, gilded coaches, a sumptuous cake and a majestic Buckingham Palace, not to mention an edible Launer handbag and Angela Kelly hat! 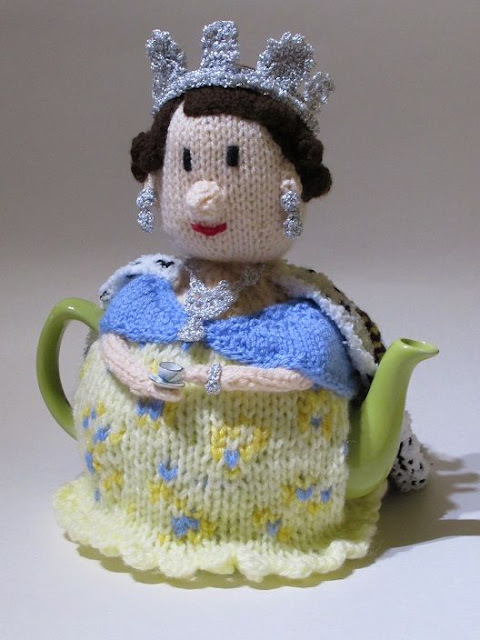 Prefer knitting? 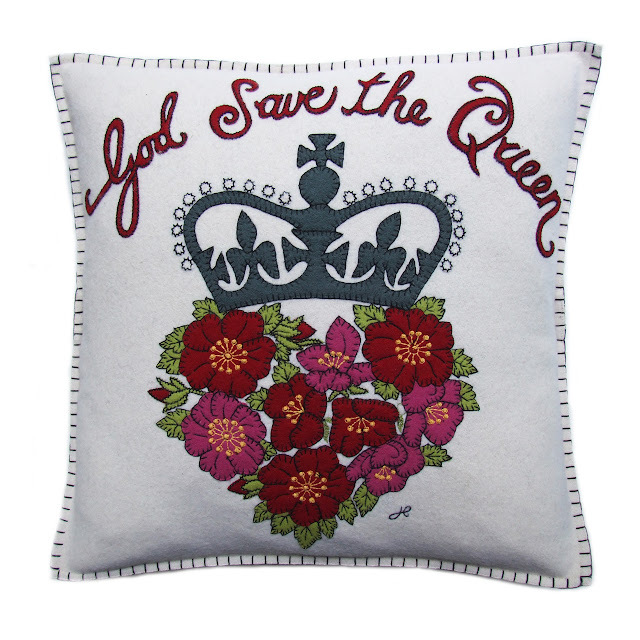 Then look no further than the fabulously detailed 1950s Queen Elizabeth II Tea Cosy knitting pattern by Tea Cosy Folk! 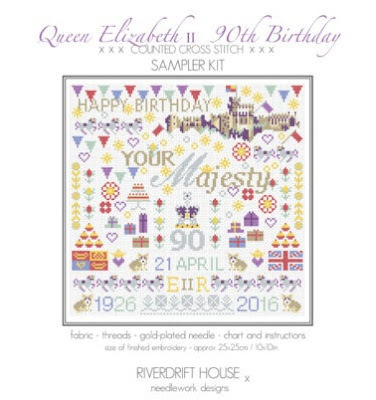 Available for immediate download as a .pdf file or as a paper pattern, the tea cosy is based on the water coloured portrait of the queen by Dorothy Wilding from 1952, featuring a young looking Queen in a gold and blue dress with silver crown and finery, complete with a purple cape bearing the royal cipher and holding a cup and saucer, because the Queen loves a good old cuppa too! 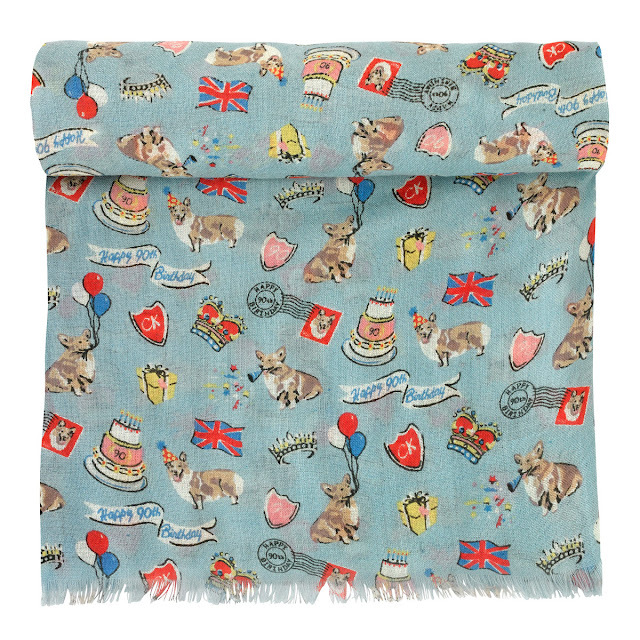 A pattern for a Golden State Coach-shaped cosy is available as well. 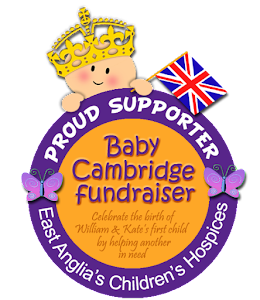 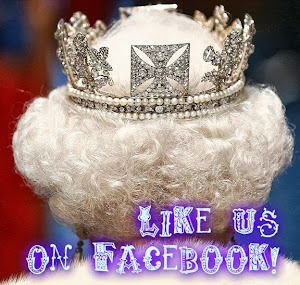 For a look at magazines celebrating the occasion, head over to the Facebook page!